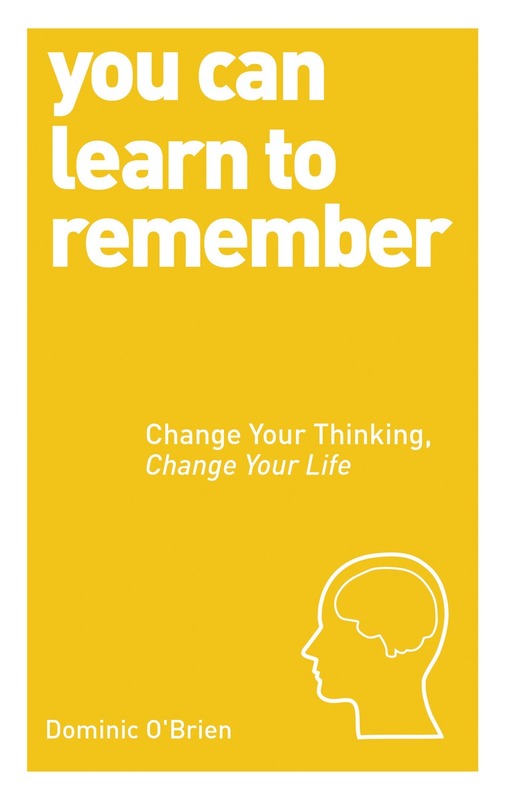 Category: You Can Series, Books, Self Help & Personal Development Tags: exercises, memorization, memory, memory recall. As we become increasingly distracted by looking at the screens of our computers and mobile phones, our ability to memorize and recall information is weakening. The capacity of our memory depends on our ability to focus the mind and sustain concentration. You Can Learn to Remember shows you how to train your brain to peak performance and develop the ability to instantly recall details. 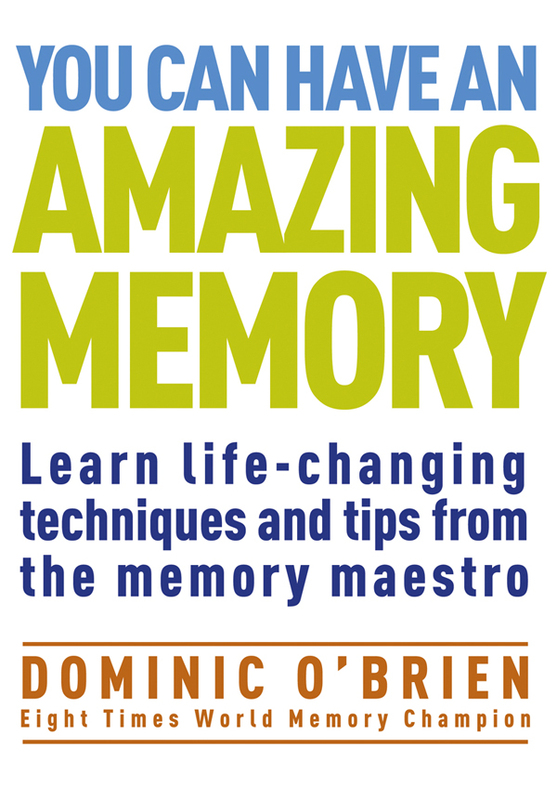 Drawing upon the extraordinary skills of eight-times World Memory Champion Dominic O’Brien, this guide provides an invaluable repertoire of proven ways to enhance your memory – from memorizing a speech, a shopping list and directions to never forgetting names, dates and faces. With 25 easy-to-follow exercises you will learn techniques and shortcuts to sharpen and extend your memory. Master the arts of storage and recall with Dominic’s highly effective memory systems based on imagery and association and improve your knowledge of the world.